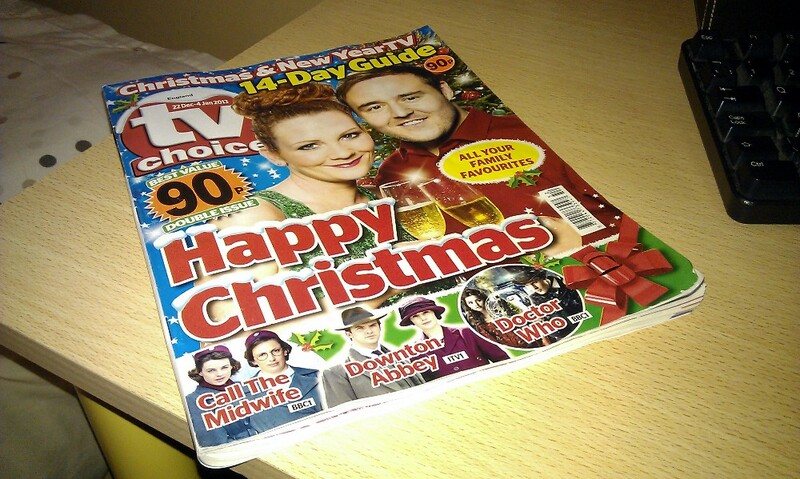 I picked up the bumper Christmas edition of TV Choice last week (only 90p! ), partly so that I could read about every single thing that happens in every single episode of every single soap on every single day over the festive period, but also so I could peruse the amazing choice of films screening on telly between December 22nd and January 4th. And let me tell you, there is a bewildering selection. On the five terrestrial channels alone there are 207 movies you could potentially watch through a mist of turkey vapour and gin. In order to prevent you having to wade through acres of pages to choose your films, I felt it was my duty to pick a selection for you. So here are ten films you could watch in the event that you don't have a decent DVD collection or Netflix or a life. 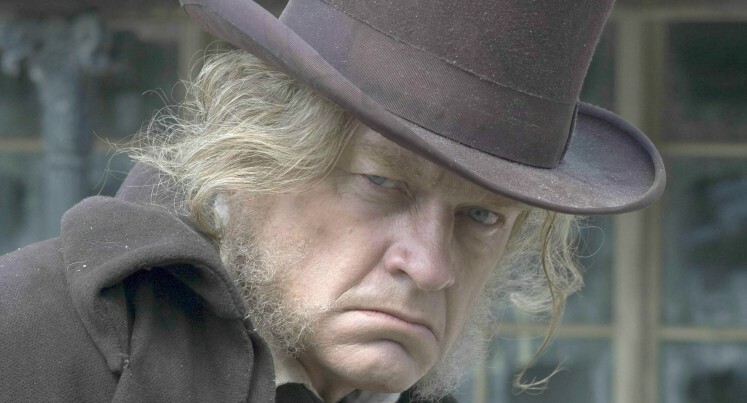 Kelsey Grammar plays Ebenezer Scrooge in this adaptation of Dickens' A Christmas Carol. Stars Jane Krakowski as The Ghost Of Christmas Past. 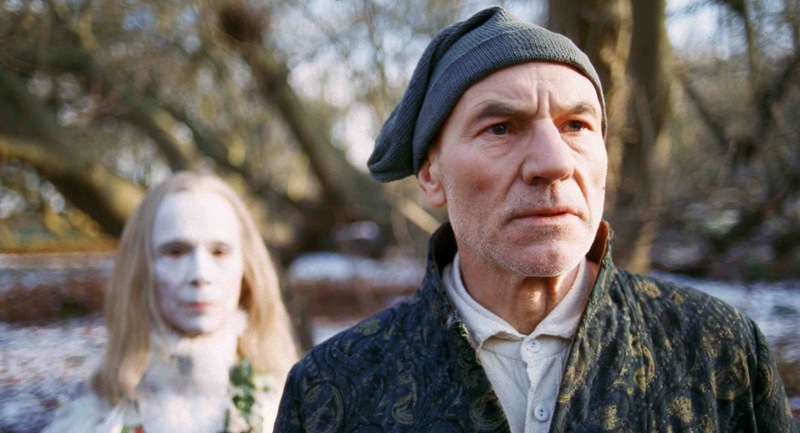 Patrick Stewart plays Ebenezer Scrooge in this adaptation of Dickens' A Christmas Carol. 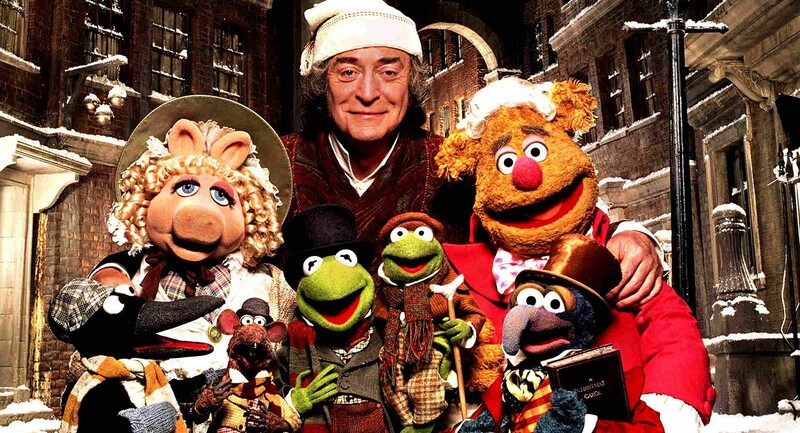 Stars Richard E Grant as Bob Cratchit. 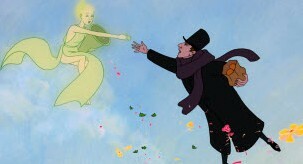 Simon Callow plays Ebenezer Scrooge in this animated adaptation of Dickens' A Christmas Carol. Stars Nicolas Cage as Marley. Michael Caine plays Ebenezer Scrooge in this adaptation of Dickens' A Christmas Carol. Stars Kermit The Frog as Bob Cratchit. Albert Finney plays Ebenezer Scrooge in this adaptation of Dickens' A Christmas Carol. 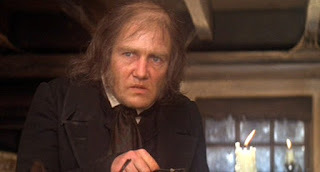 Stars Alec Guinness as Marley. Alastair Sim plays Ebenezer Scrooge in this adaptation of Dickens' A Christmas Carol. Stars Patrick Macnee as Marley. 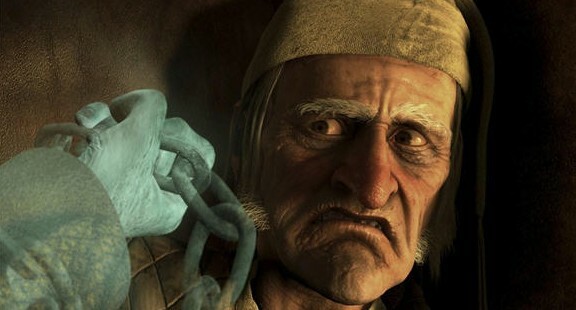 Jim Carrey plays Ebenezer Scrooge in this adaptation of Dickens' A Christmas Carol. Stars Jim Carrey as The Ghost Of Christmas Past, Jim Carrey as The Ghost Of Christmas Present and Jim Carrey as The Ghost Of Christmas Yet To Come. Bill Murray plays Frank Cross in this adaptation of Dickens' A Christmas Carol. Stars Mary Ellen Trainor as Ted. 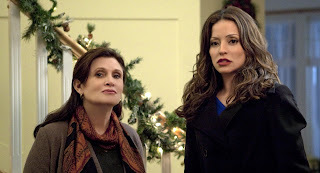 Emmanuelle Vaugier plays Carol in this adaptation of Dickens' A Christmas Carol. Stars Carrie Fisher as Eve. 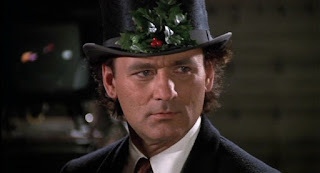 Tori Spelling plays Carol Cartman in this adaptation of Dickens' A Christmas Carol. Stars William Shatner as The Ghost Of Christmas Present. Something for everyone there, I'm sure you'll agree. I started off reading this thinking, "Wow! What a good idea for a blog post, this will really help me out sorting through the vast amount of Christmas TV, maybe even unearth some hidden gems". You should know better than to expect something so useful.